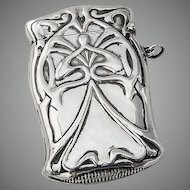 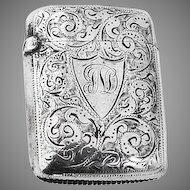 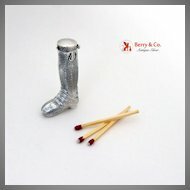 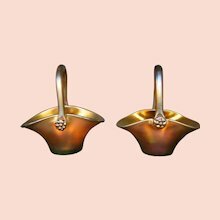 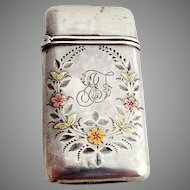 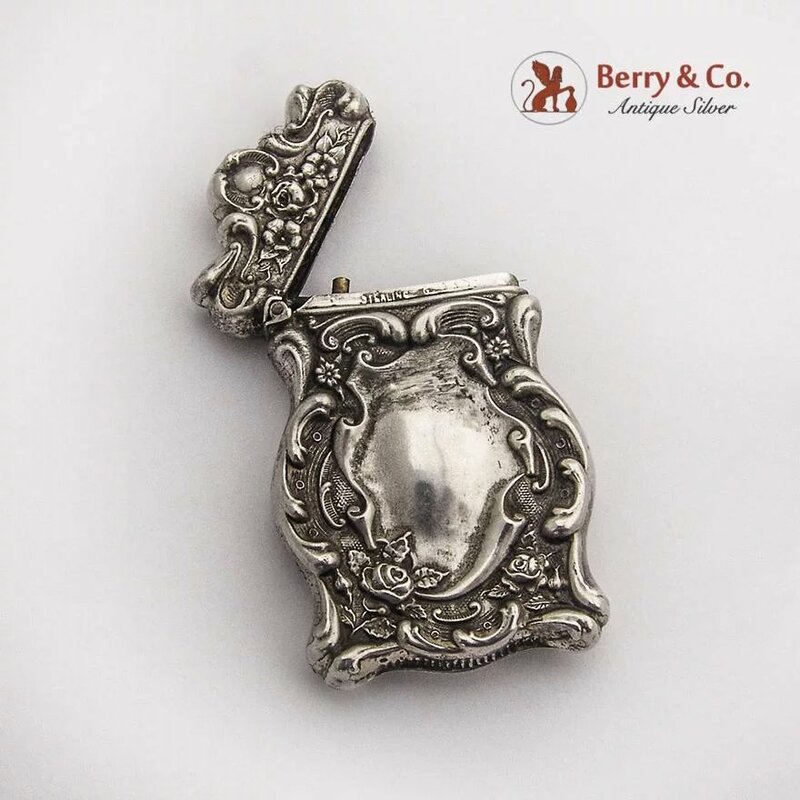 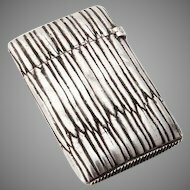 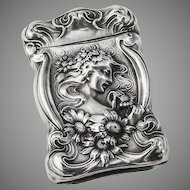 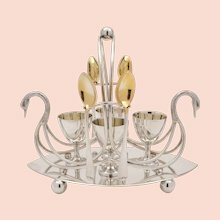 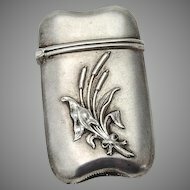 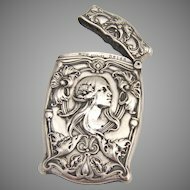 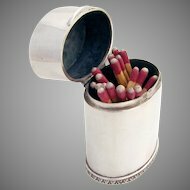 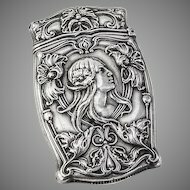 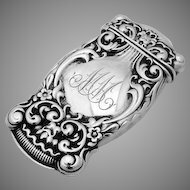 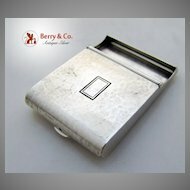 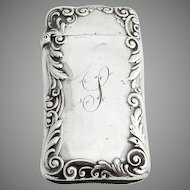 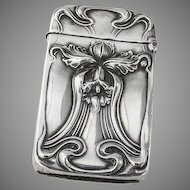 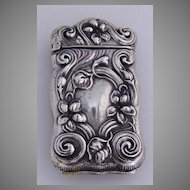 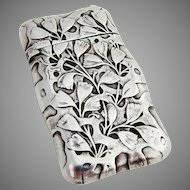 Baroque style sterling silver match safe with floral and scroll decorations, c. 1900. 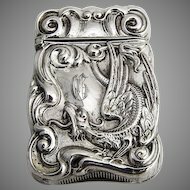 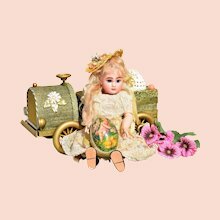 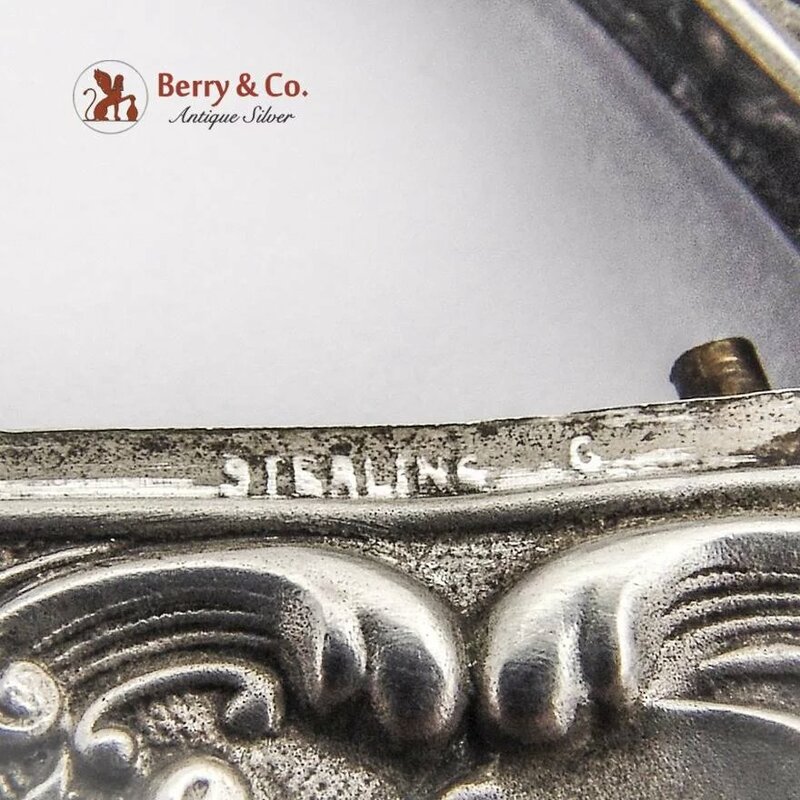 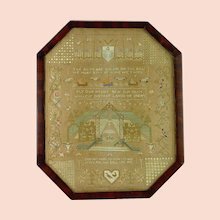 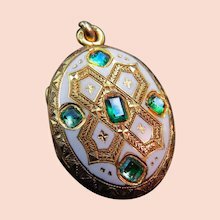 This darling safe is 2 3/8" long, 1 1/2" wide and weighs 13.9 grams. 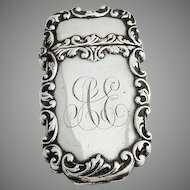 It has monogram EF.